The Ohio EPA monitors streams and rivers in five to seven different areas across the state each year. This data is often used to support total maximum daily loads (TMDLs) and the Ohio Water Resources Inventory (305[b] report). In addition, many watershed groups, universities, watershed professionals, etc…, are collecting and monitoring streams and rivers in many more areas throughout Ohio each year. The watersheddata.com database system was designed for watershed partners to store, edit, and retrieve surface water quality data for their respective watersheds. 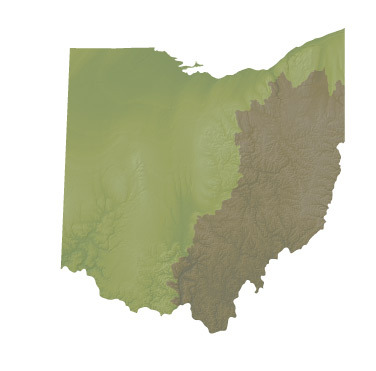 For more information on becoming a watershed partner please contact Jennifer Bowman at Ohio University’s Voinovich School of Leadership and Public Affairs, bowmanj2@ohio.edu.